I’m Ed Smith, a Modesto bicycle accident lawyer. Bicycling is popular for its health benefits, leisure, and means of transportation in California. 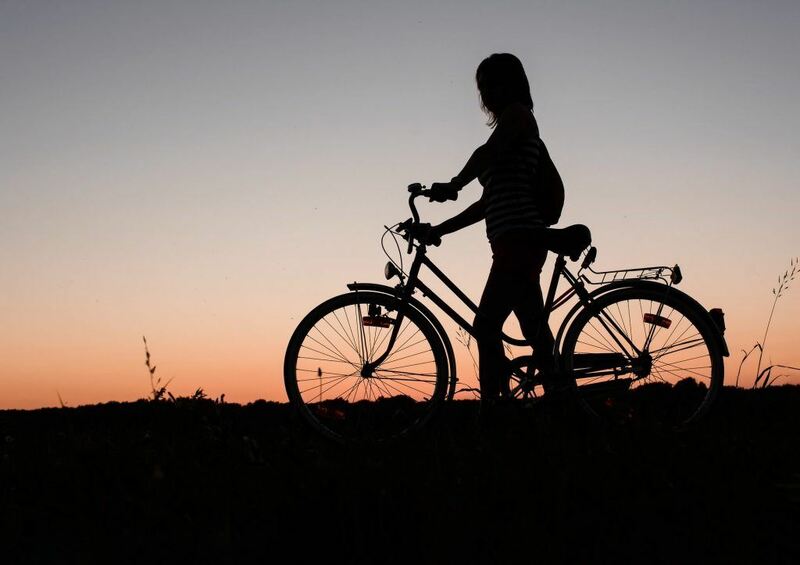 Whether you ride your bike around the block with friends and family or use it to commute to work, it is crucial to understand why bicycle accidents happen and how to avoid them to ensure your safety. Reading national statistics surrounding the incidence of bicycle accidents can be useful to know when cycling on the street. The following video illustrates how new tests have shown that some bicycle helmets are more effective in reducing the occurrence of concussion-type injuries in an accident than others. When a bicyclist is involved in a collision with a motor vehicle, the rider is often left with severe trauma requiring an extended period of emergency medical care and rehabilitation as well as time lost from work. If you or a loved one have been injured in a bicycle accident caused by a negligent driver, contacting an experienced personal injury attorney in Modesto is crucial in understanding what your rights to compensation may be. I’m Ed Smith, a Modesto bicycle accident lawyer. Many accidents still occur on a regular basis despite statewide efforts to improve bicycle safety. 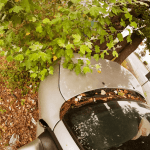 If you or a family member were injured in an accident caused by the negligent actions of a driver, I can offer you free, friendly legal advice on your situation. Please feel free to call me anytime at (209) 227-1931 or toll-free at (800) 404-5400. I am part of the Million Dollar Advocates, a national forum for trial lawyers who have obtained compensation for a client worth more than $1 million through a case verdict or settlement. Browse my Verdicts and Settlements page.